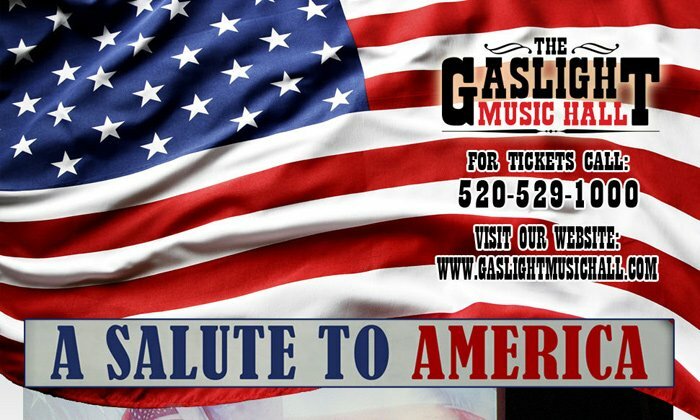 The Gaslight Music Hall in Oro Valley Arizona will have a musical event; “Salute to America” on Sunday October 14 at 2pm. 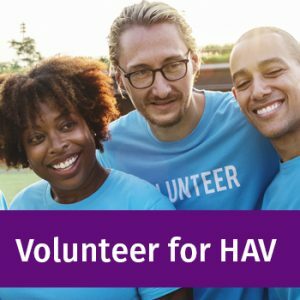 The event will raise money for Healing Arizona Veterans to pay for treating veterans with traumatic brain injury and PTSD conditions. The program includes the Manhattan Dolls, Armen Dirtadian, a world class band, and Robert Shaw. Read more about the event in the attached flyer. Read more about the event on the attached flyer. This event is usually sold out during the July 4th Holiday. Tickets are $40. If you are interested in attending, you can purchase tickets here.